Sunny Leone had a tough time in the initial days of her career owing to her history and past profession. Her advent in the Bollywood was controversial and surprising for many but if one has to take the view of an educated young Indian, they love and appreciate how unapologetic and fearless the actress has been regarding her past. She celebrated her birthday recently when she turned 37 and everybody from the B-town to the fans was up in celebrations and best wishes for her. She has a keen interest in owning supercars and her car collection is a testimony to this fact. While Brands like Mercedes and BMW are quite popular in India and these brands are often visible on the roads of Indian metropolis. However, Maserati has not been a popular brand in India and quite a few people know about it but Sunny Leone seems to have a special place in her heart for Maseratis as she owns two of them. The Ghibli, which used to be a grand tourer now has been transformed into a full-size four-door saloon. It gets a twin charged V6 petrol engine that puts out to the tune of 330 hp. Price tag? A whopping 1.14 crore. Not a pocket-friendly vehicle, obviously. 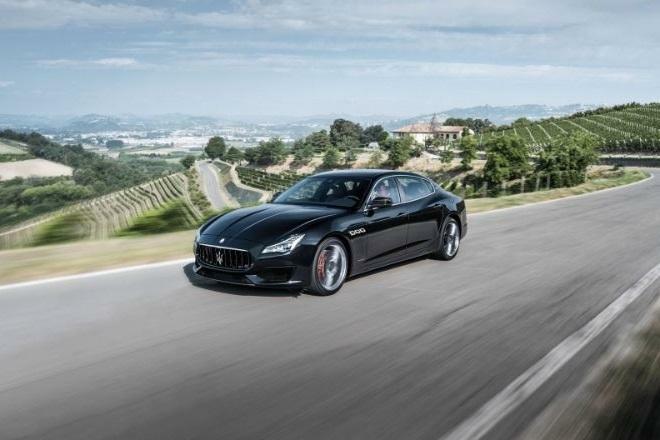 Maserati Quattroporte differs itself on the road in many ways. With its great design and a superb balance of elegance and power, the car can steal anyone's heart away. The car comes with a 3-litre diesel engine that puts out 275 bhp and 600 Nm of torque. The Quattroporte was gifted to Sunny by her husband Daniel Weber, who paid Rs 1.44 crore for it. 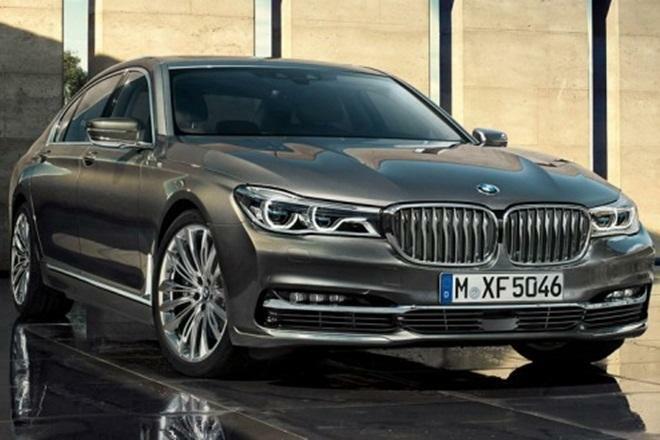 Next comes the BMW 7-series that happens to be the flagship from the brand and is the first choice for many of the rich and famous in the country. If not famous, they definitely are rich for it comes with a hefty price tag of Rs 1.17 crore. It gets a 6-litre petrol engine churning out 544 bhp and 750 Nm of torque mated to an 8-speed automatic transmission. BMW 7-Series a lot more beyond a 0-100 km/h time of five seconds. It comes packed with tech like massaging seats and loads more. This was also a gift to Sunny by her husband.